We are manufacturing and import the Welding Rods products from universal market in competitive price. 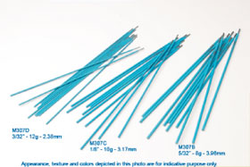 We have maintaining the entire ranges of Welding Rods products. - Provides extraordinary weldability - engineered for ease of use. - Ideal for "on-site" and restrictive position use. - Will not spatter - even on wet surfaces. 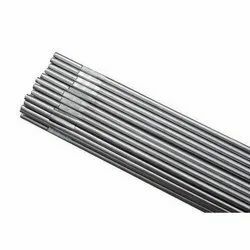 We are offering MS and SS Tig Filler Rods to our clients as per the clients request. - For most popular grades of stainless steel. Application: Spatterless superior weldability. Finely rippled flat bead. Excellent corrosion resistant.